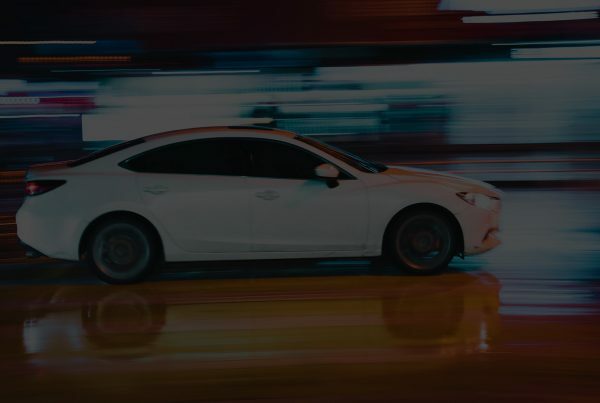 An insurance policy specifically for learner drivers has been introduced by Dayinsure, protecting the no claims bonus of the parent whose car they are driving. Available to any permanent UK resident aged between 17 and 75 with a current provisional UK driving licence, protection can last from two hours up to five months. Each learner must be accompanied by a qualified driver aged between 25 and 75 who has held a full UK licence for at least three years, and the vehicle in question must be UK-registered, unmodified and insured under a separate annual motor insurance policy, with a current market value of no more than £30,000. 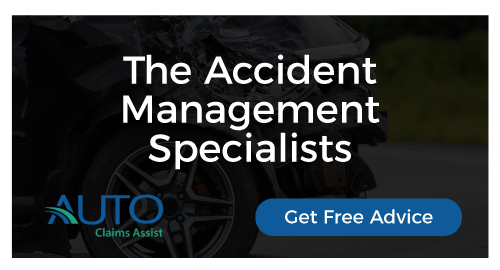 Prices range from £38 for a week, £66 for a month or £226 for five months, while all cover protects the No Claims Discount of the annual policyholder. Dayinsure.com CEO John Hatfield said, ‘Learning to drive can be a nerve-wracking experience, but research shows the more hours that learners spend behind the wheel with parents or relatives, the more likely they are to pass their test. We developed Dayinsure Learner to allow learners aged 17 and over to practise driving in a parent’s car whilst accompanied, without jeopardising their parent’s No Claims Discount.